Flinders Street Station is the most famous landmark station in Victoria with stiking architecture including a domed roof, large clock tower and individual clocks showing the departure times of each train. 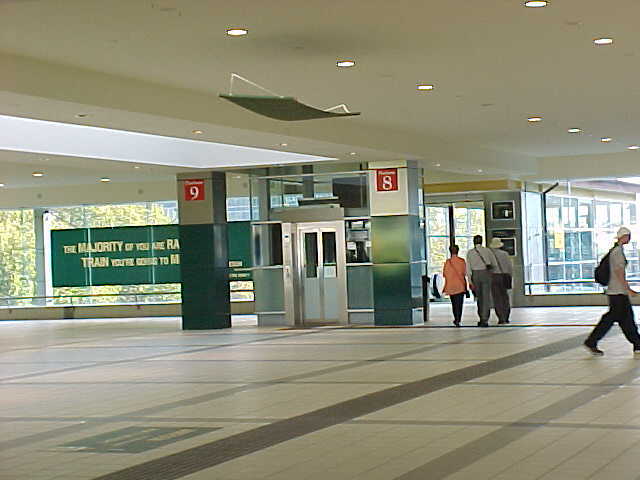 The station is the suburban terminus station and has three separate entrances to Swanston Street, Degraves Street and Elizabeth Street with a walkthrough also to Southbank via a pedestrian bridge. 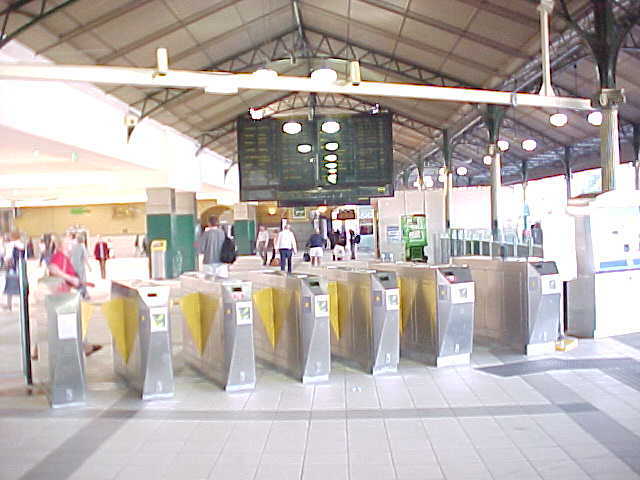 The station contains 11 main platforms located to the west of Swanston Street although one of these platforms no longer contains any tracks. 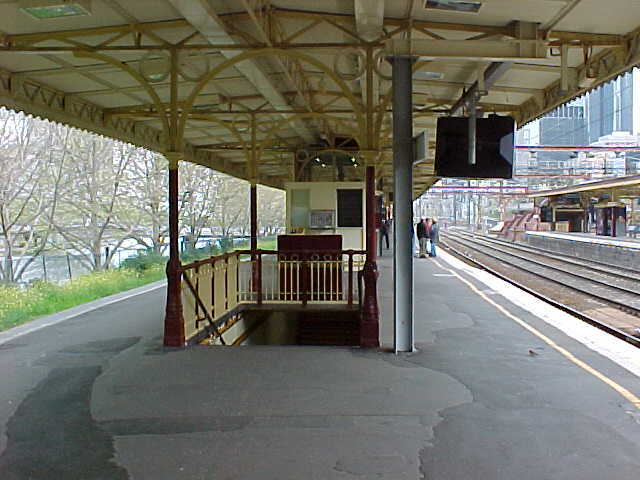 A further three platforms are located to the east of Swanston Street, one of which is now considered part of Platform 1.